WHY IS THIS LINE ON SOME WRIST ? There are some things in our body that come in part of very few people. 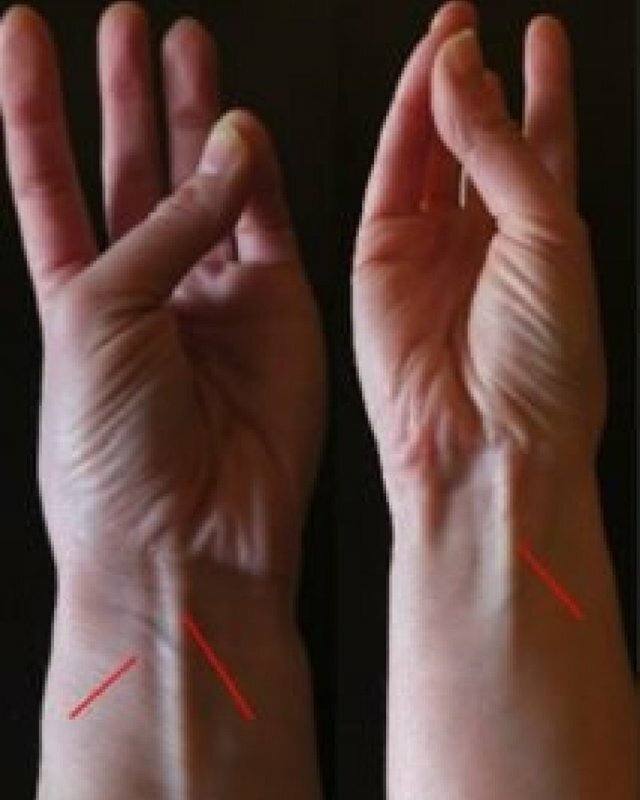 The line made on the wrist is one such thing that is seen in just five percent of the world. Indeed, these files are 'heritage' of our contemporaries who were accustomed to climbing trees. If you want to see whether you have it or not, place your hand on a spot level.now touch your little finger with thumb and lift it lightly. If you have a look at the line in the wrist, you are probably the owner of this long wrist.However, if not so, do not worry,It is not a work for us in present lifestyle because we do not need to climb trees. According to medical experts no person is weak due to this file.Today, we can grip it without it.It is said that the evolution of human beings continues, so many years later, such a thing will never come in the hands of people.